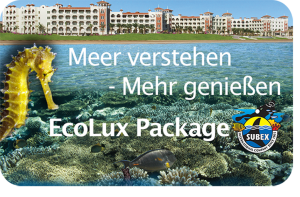 The house reef in Sahl Hasheesh with its surrounding seagrass meadows offers an intact ecosystem and thus ideal conditions for marine biological underwater excursions. 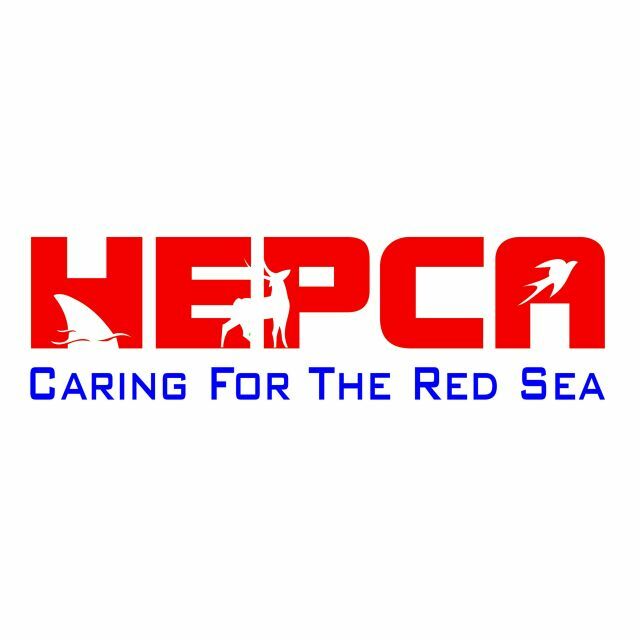 An experienced guide accompanies you on every dive and shows you with lamp and magnifying glass the incomparable variety of the Red Sea. You will soon notice that the beauty is often in the detail and even smaller sea creatures can trigger great fascination. 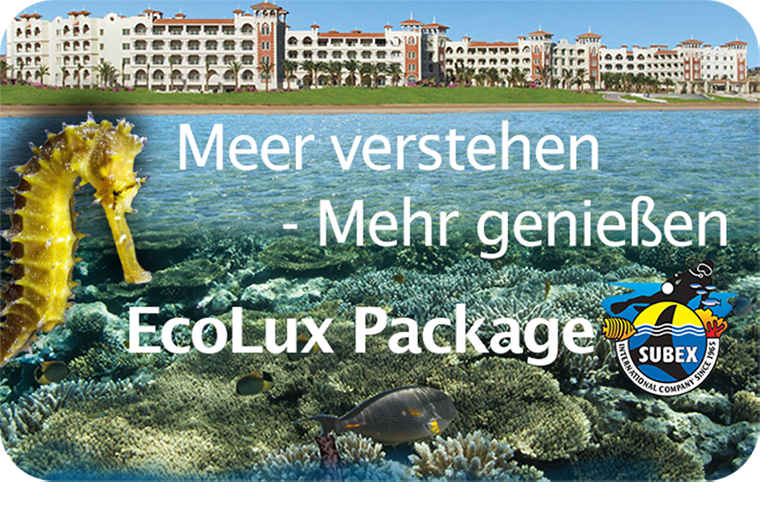 In the marine biology seminar the special features of the animals are explained and you will receive your individual EcoLux USB stick with pictures of your dives. 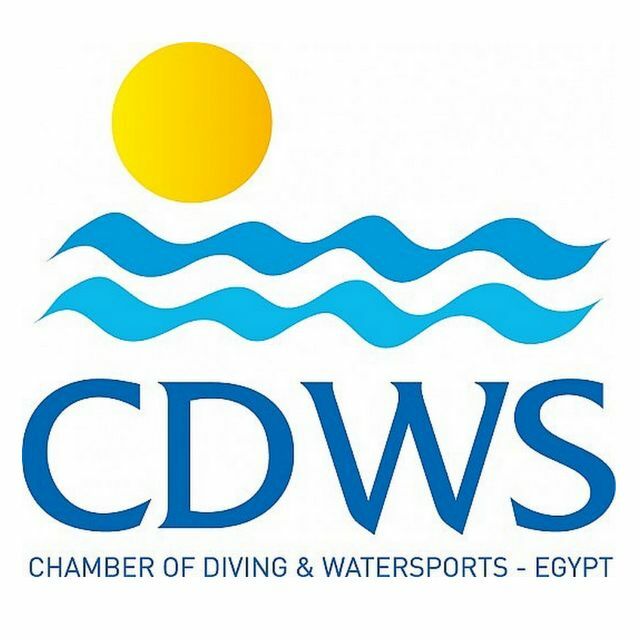 One day you spend on our diving boat, with which we visit two reefs in the diving area Hurghada. Here, too, the focus is on marine biology and the guide shows you the most interesting species in detail. 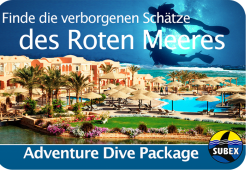 Sahl Hasheesh will not only impress you underwater. The area of over 4000 ha with a total of 12 km of sandy beach is an exclusive resort 18 km south of Hurghada, which leaves nothing to be desired and also exceeds the highest demands. The luxury hotel Baron Palace resembles an Egyptian palace and offers rooms and catering at the highest level. Accommodation is in rooms overlooking the picturesque bay of Sahl Hasheesh. The view is all the more beautiful when you have seen with your own eyes what is under the water surface. The reservation of the package will be confirmed immediately and made at the hotel. For a binding booking a deposit of 150 € by bank transfer to SUBEX is required. The deposit must be paid up to 15 days before arrival in order to guarantee the reservation. The invoice for the deposit will be sent to you within 48h, after receipt of the prepayment we will confirm your binding booking. The advance payment cannot be refunded in case of non-participation! The balance is to be paid in cash on site in EURO at check-in at the dive center, at check-in at the hotel e.g. on the evening before no payment is required.